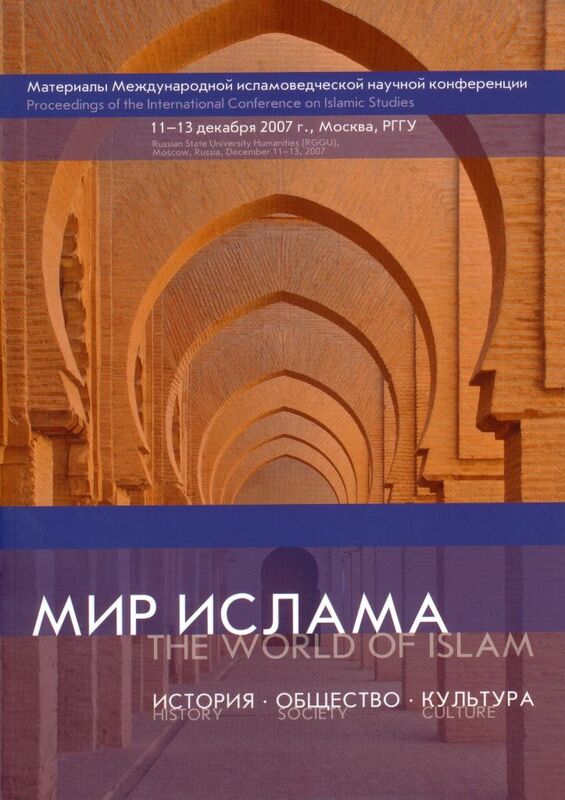 International conference " the World of Islam: history, society & culture"
TURKESTANI AVANT-GARDE: AN EHXIBITION CATALOGUE. Dear reader, this is the first issue of Islamology journal http://islamology.in/journal/issue/view/11. It is a new academic project of Mardjani Foundation and group of scholars of Islamic Studies. BORN BY THE WINDS OF ABSHERON. AZERBAIJANI PAINTERS OF 1960S—80S THE MASTERPIECES OF ART AND SCULPTURE BY OUTSTANDING AZERBAIJANI ARTISTS OF THE LATE 20TH AND EARLY 21ST CENTURY. Read more about BORN BY THE WINDS OF ABSHERON. AZERBAIJANI PAINTERS OF 1960S—80S THE MASTERPIECES OF ART AND SCULPTURE BY OUTSTANDING AZERBAIJANI ARTISTS OF THE LATE 20TH AND EARLY 21ST CENTURY. The Tretyakov Gallery opens an ambitious long-term project: a series of exhibitions representing the art of the former Soviet republics, which are now independent states. In 2016 the greatest Tatar poet Gabdulla Tuqay turns 130! There’s a village called Kurlai. Lay the backwood’s broad delight. On 19 February 2016, the exhibition “Ibn Fadlan's Journey: Volga Route from Baghdad to Bulghar” opened in the Hermitage–Kazan Centre. Medieval Islamic Philosophy translated by A.V.Sagadeev. In 3 vol. Vol. 3/ed. By N.S.Kirabaev. Moscow: Mardjani Publishing House, 2010. © 2018 Mardjani Foundation. All rights reserved.